Wow! 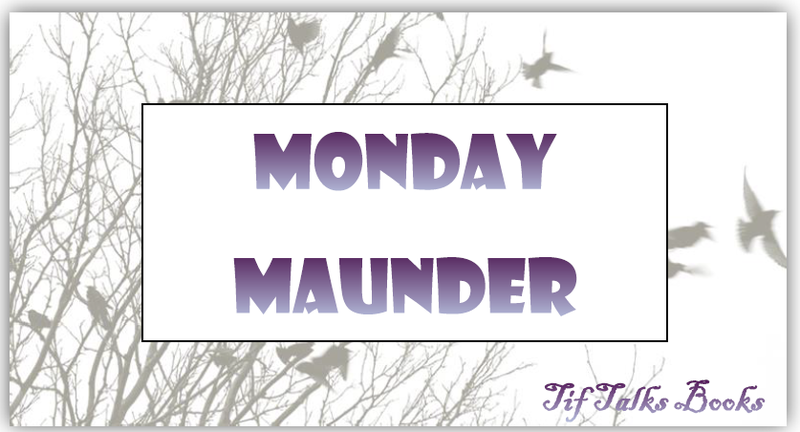 Did you see my last Monday Maunder? Last week was a rough week! I started my new job. It was the first full week of school for my kids. And, we had evening plans four of the nights, from kids' activities and meetings and hanging out with some old friends. On top of that, my son got sick and he was so kind to share his germs with me. UGH! 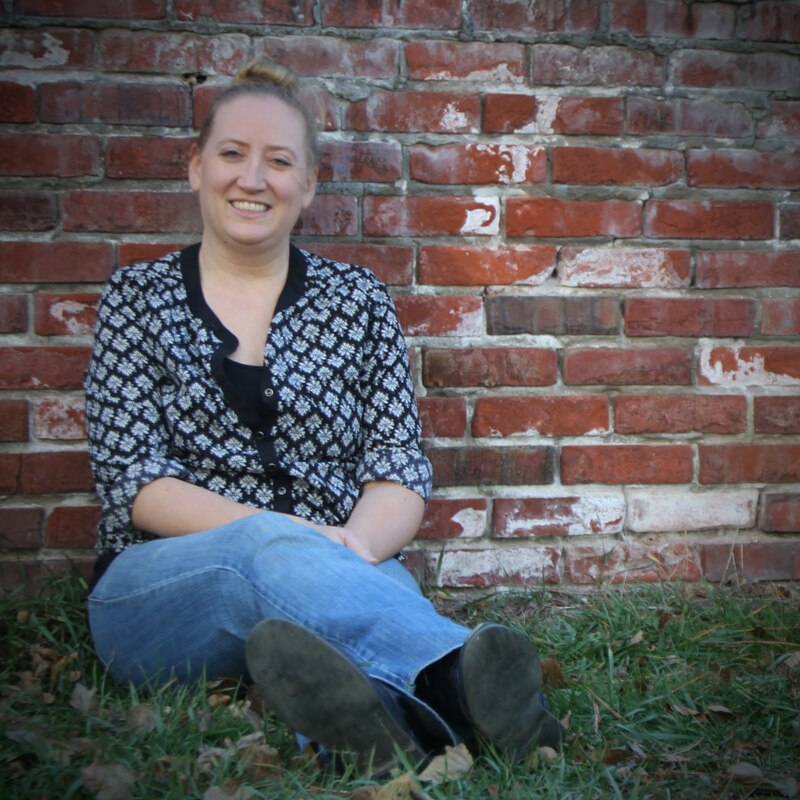 As I am trying to adjust to my new schedule, I am coming to realize that I need to make some changes for here on the blog as well. I'm still trying to figure out my schedule, find time for writing, and catch up on a little sleep from having to get up so early these days. Oh, and tackle that inbox. My email has exploded! In the meantime, I can tell you that I will STILL be reading Love in the Time of Cholera by Gabriel Garcia Marquez. This one is taking me much longer than expected to finish. I will also be continuing with my audiobook Sisterland by Curtis Sittenfeld. Though I will admit that I started and finished Ghosting by Edith Pattou yesterday. A review of that one will be coming later this week. Guaranteed. 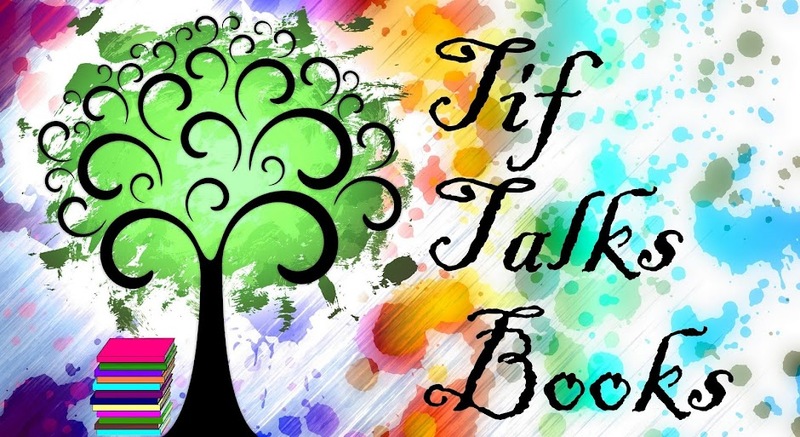 It is part of a blog tour. That's all for this week. Now it's your turn. How was your week? What have you been reading lately? Are you planning on Bloggiesta this weekend? I feel you! I've been swamped for two weeks and this week isn't looking much better. I haven't done my Monday Reading Life post for two weeks running now. I'm hoping I won't have to do any work over the weekend so I can really did in to Bloggiesta. Congrats on the new job, but sorry things are so hectic...and that you and kiddo have been sick. Hope you feel better quick. Gabe started feeling bad on Friday and thank goodness I didn't get it. I just cannot be sick right now! Big changes but hopefully big fun too. I will be working on Bloggiesta too this weekend. We will see how it goes! Tanya @ Moms Small Victories ... The transition is taking me a bit longer than expected, but I will say that I did have a good fun day today! I'm getting there! Jenny @ Reading the End ... I am so impressed that you are still writing 1000 words every day! Good for you! My writing in ALL aspects have taken a hit and I can't wait to get back into it. writersideup.com ... Thank you so much! I relate so much to balance. I've done this crazy act before, but am having a more difficult time adjusting this time around. Maybe because I'm older and simply just don't have as much energy as I used to?!? !